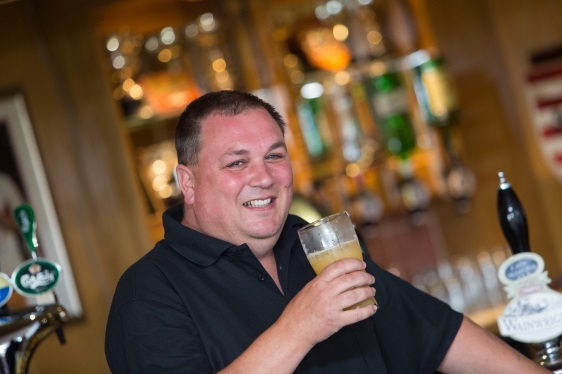 The business club meets the first Monday of each month from 6.00 p.m. onwards at The Rochdale Rugby Union Football Club Moorgate Avenue, Bamford, Rochdale OL11 5LU. A buffet is provided at every meeting together with tea, coffee and a fully licensed bar. Each member has a 2 minute slot to promote their business and 1 member per meeting has a 10 minute presentation slot with the use of an overhead projector if required. We welcome new members. Come along to a meeting as a Guest and if you like what you experience, you will be made more than welcome to join our business club. Being a member of our business club brings more than just the monthly networking meeting. 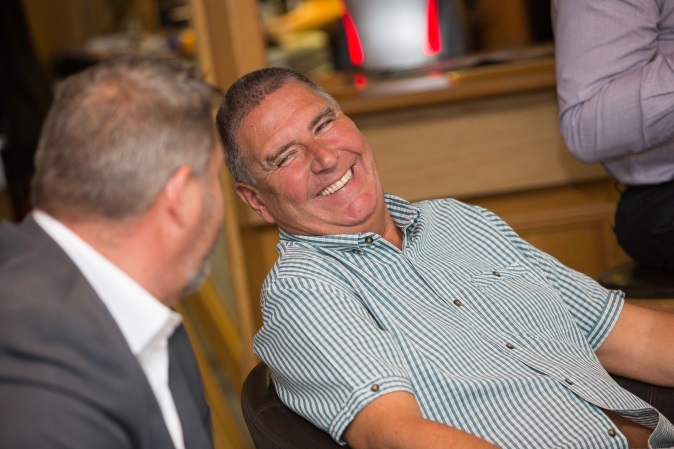 We run social functions and events including golf days, race meetings, activity days, barbecues, dinner and dancing, parties and other enjoyable occasions… socialising can really enhance business, as well as being a lot of fun. For more information on how to become a member click the link…..
We are proud to be associated with the Rochdale RUFC. Our meetings take place at the very well presented clubhouse, which is an ideal venue for business meetings. All business club members receive a free memberhip to the Rugby Club and a business club members table is reserved for the pre-match lunch at all home games.